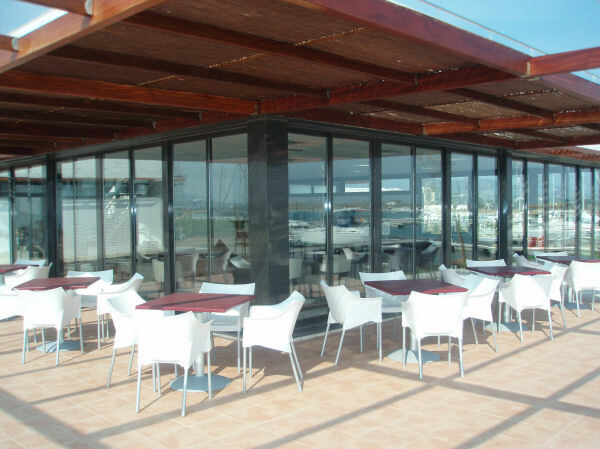 Ambassador Marine are proud to offer a selection of quality berths for rent in both Spain and the UK. 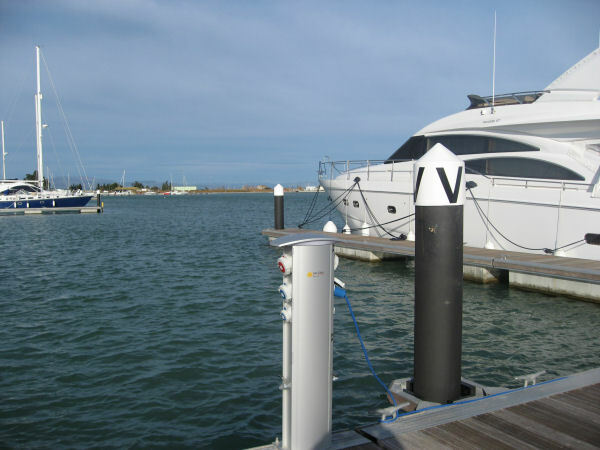 Berths are either 15m or 20m in length and are available on long or short term leases. 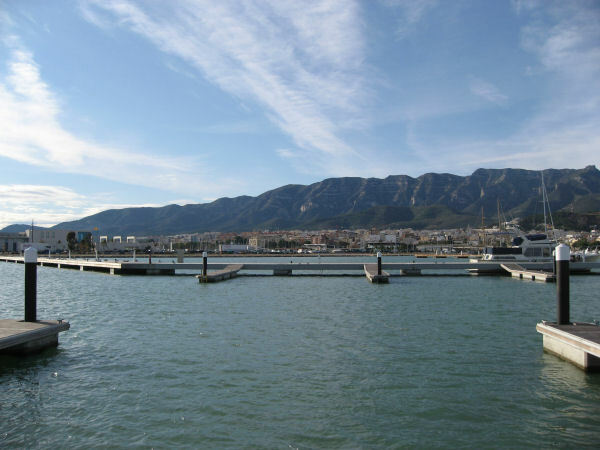 Sant Carles is a beautiful new marina development in the south of Spain halfway between Barcelona and Valencia built by MDL, the UK leader in marina developments. 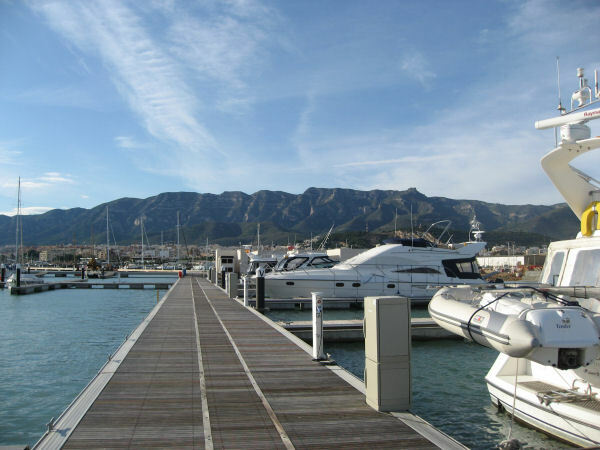 The marina is within easy commute from several international airports, offering convenient travel arrangements and quick access to your boat from anywhere in Europe. 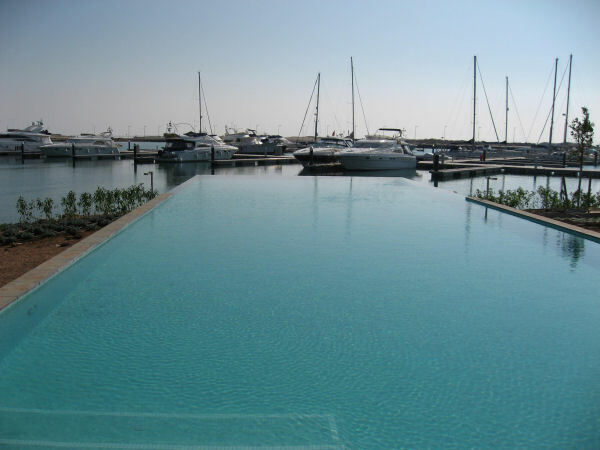 Sant Carles is located within a sheltered lagoon and nature reserve surrounded by sandy beaches and excellent cruising waters, with the Balearic Islands only a short distance away. 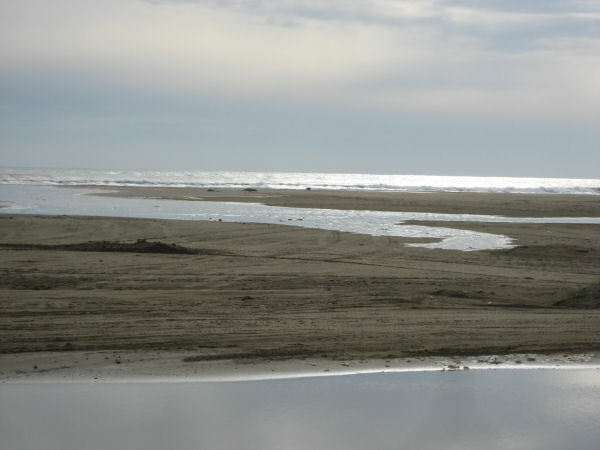 Berths are primarily available for annual leases, although shorter term leases can be negotiated. 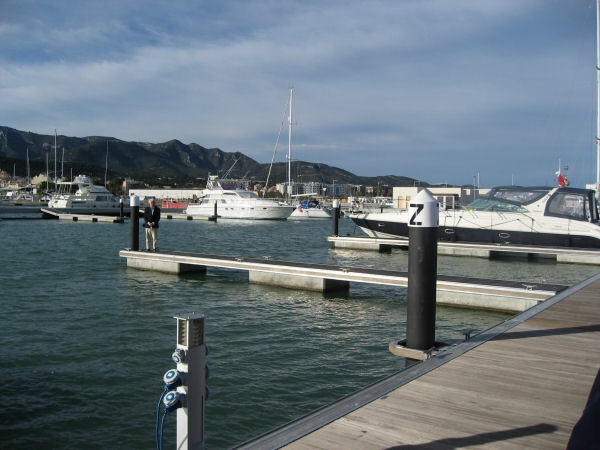 For a limited time only berths at Sant Carles are available to let from Ambassador Marine by the week as a taster to see if this fabulous new marina is for you! Southampton and the Solent are steeped in maritime history and are synonymous with sailing. Ambassador Marine has berths available in Hamble Point Marina, offering instant access into Southampton water from a lively and bustling marine. If you prefer a quieter location, our berths in Mercury Yacht Harbour situated further up the river Hamble are for you. 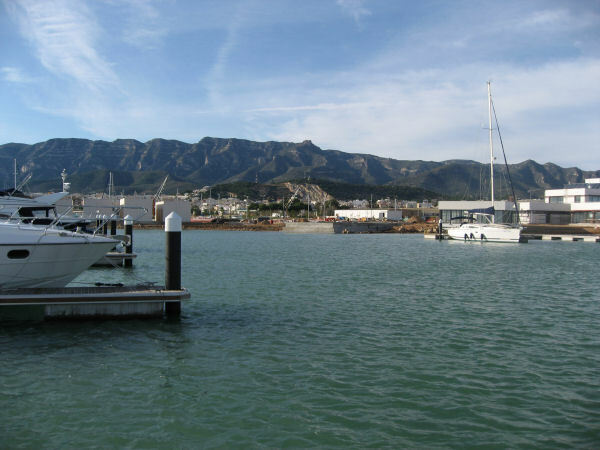 Mercury offers a more secluded marina, ideal for relaxing and breaking free of your busy day to day life, but still within 15 minutes motoring of Southampton Water. Both marinas have excellent road access from the M27 motorway and are only a short drive from Hamble Village. 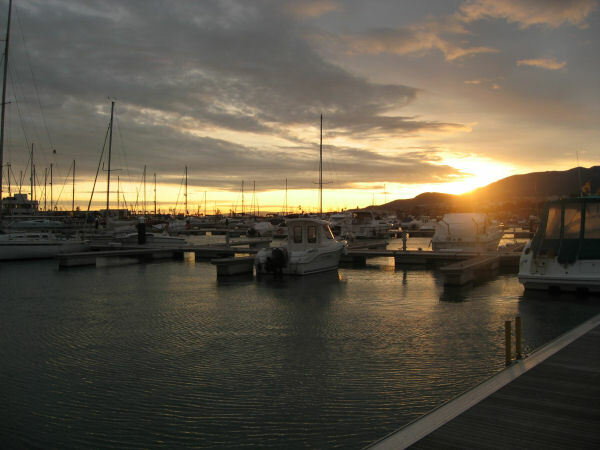 15m x 5.5m berth at Mercury Yacht Harbour available from 1st of April 2011 at a competitive price, please call for details. 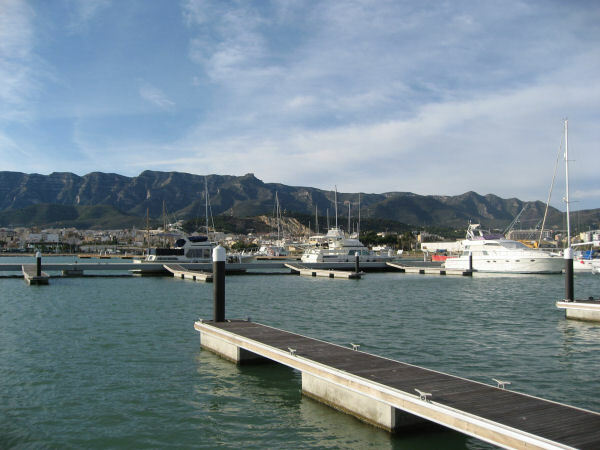 If you are interested in any of the berths available from Ambassador Marine, or require more information please phone our office on +44 (0)1962 775405.